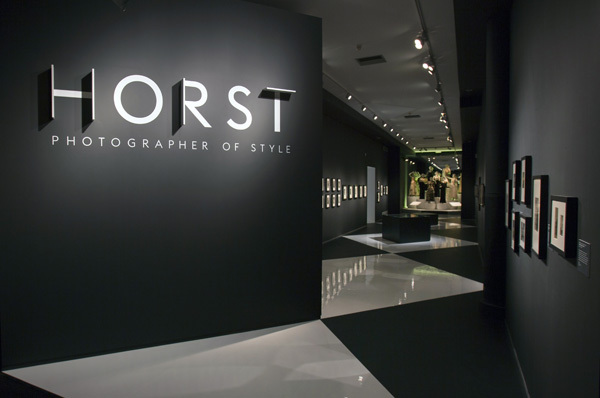 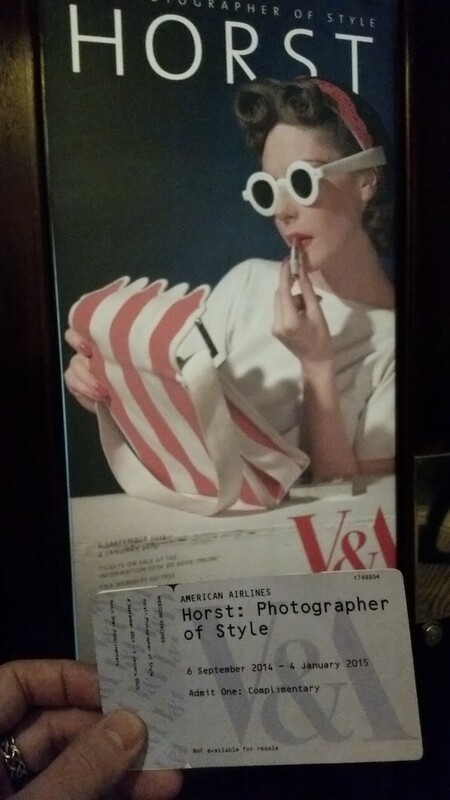 As a lover of fashion photography when I found out that Horst was exhibiting at the V&A, I had to attend. 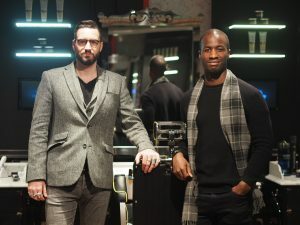 Thanks to the lovely bunch from American Airlines who were sponsoring the space and made the whole thing possible. 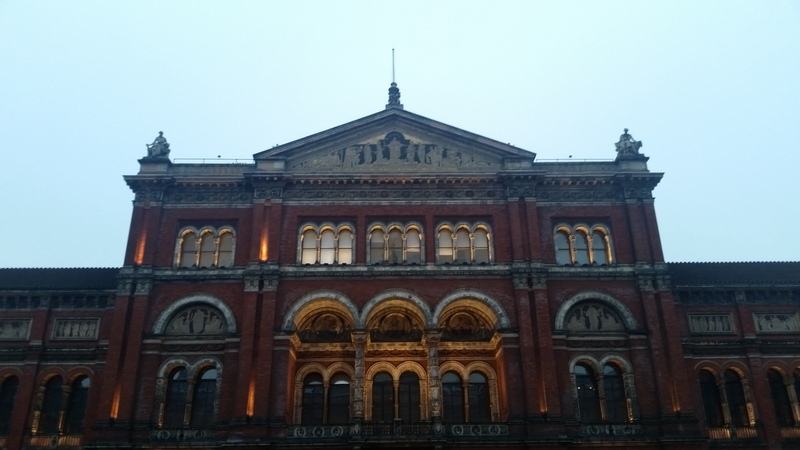 Check out the highlights below and some cheeky pics (well it was a no photography type of event). 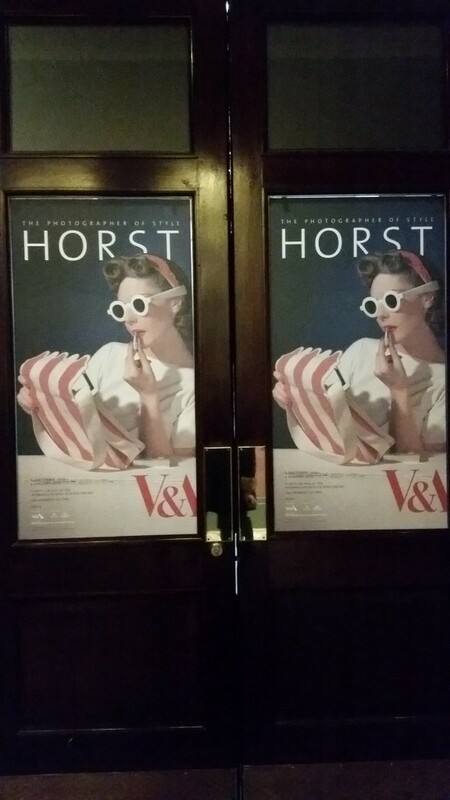 Horst in Colour from Victoria and Albert Museum on Vimeo.